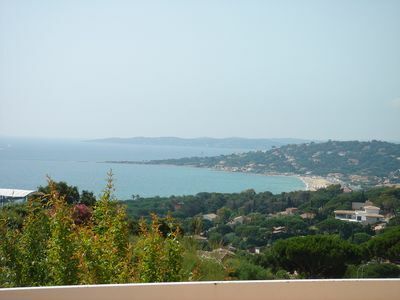 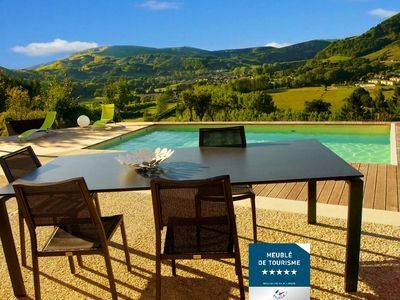 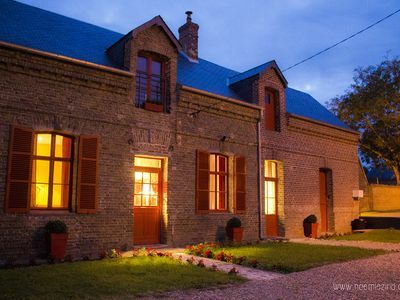 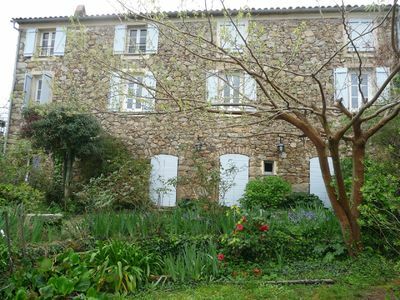 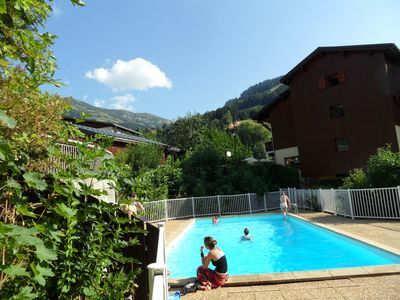 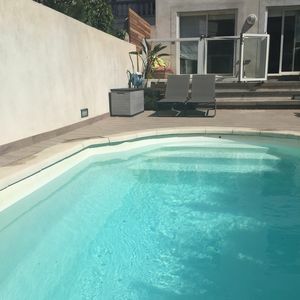 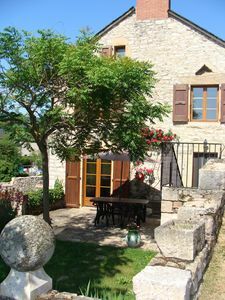 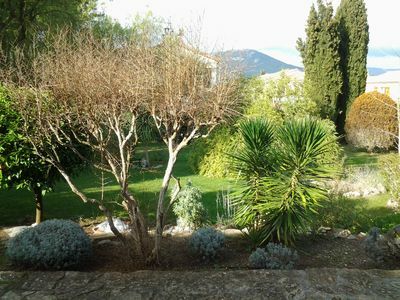 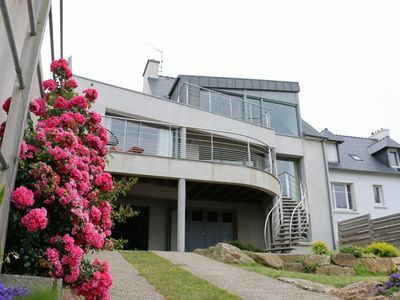 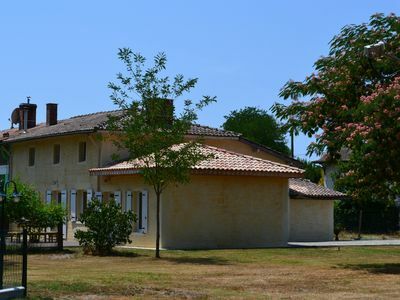 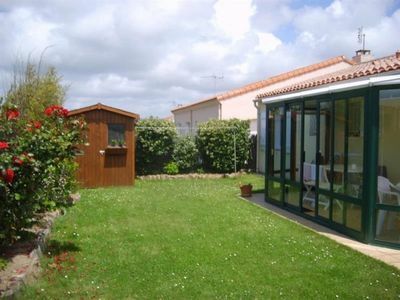 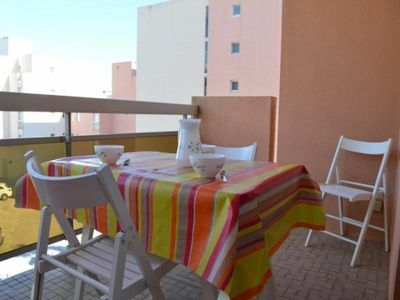 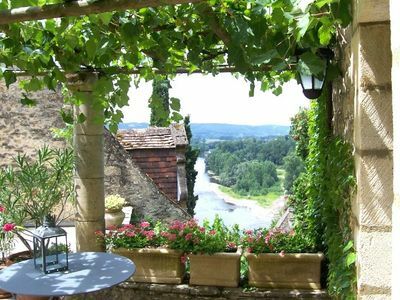 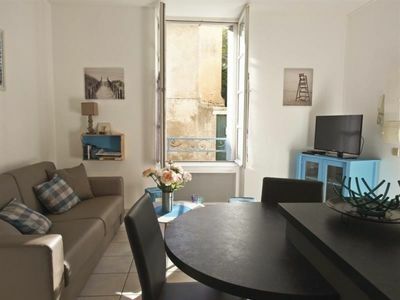 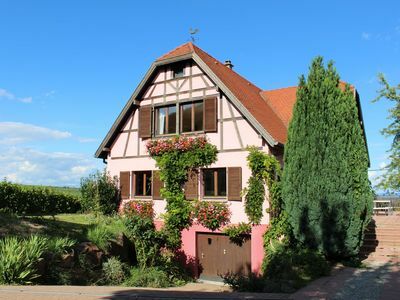 This house, located in Cazaubon, is ideal for 2 vacationers. 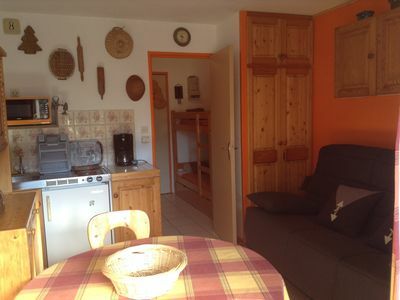 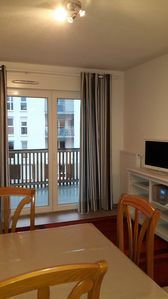 It offers a bedroom, an enclosed garden and WiFi. 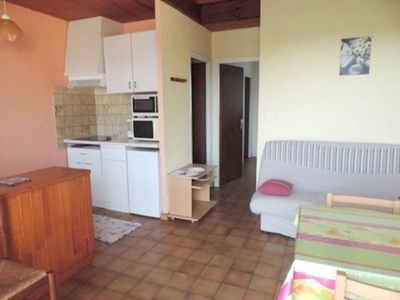 The house has a comfortable bedroom with a double bed. 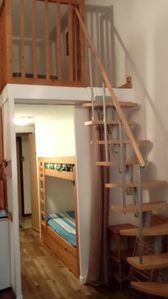 Several bathrooms are available, one with a shower and one with a shower. 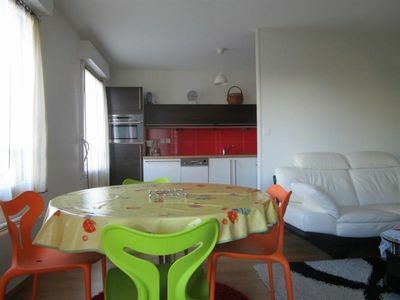 The house features cleaning products, a vacuum cleaner, a washing machine and ironing equipment.